Original case has never been polished so there are signs of wear. Serial # 128xxx and reference # are sharp and fully intact. 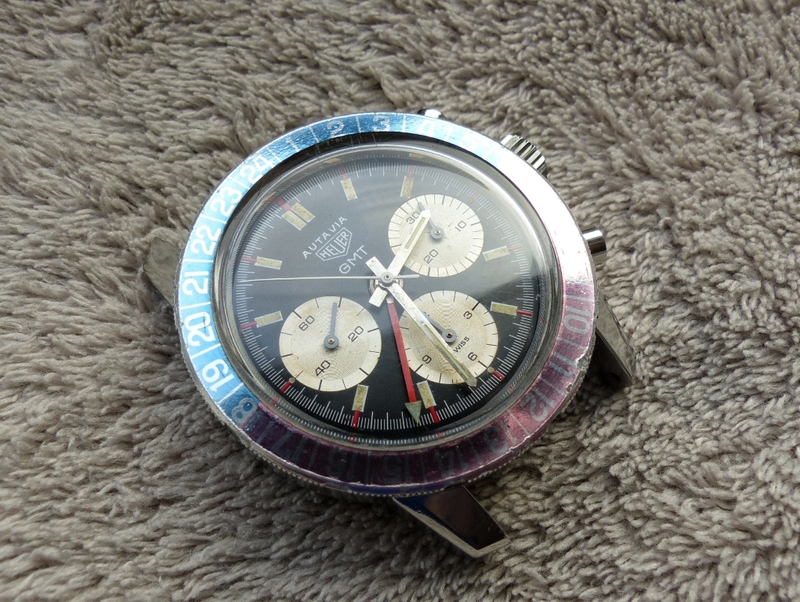 Original Heuer crown and plain pushers. Original faded pepsi bezel. 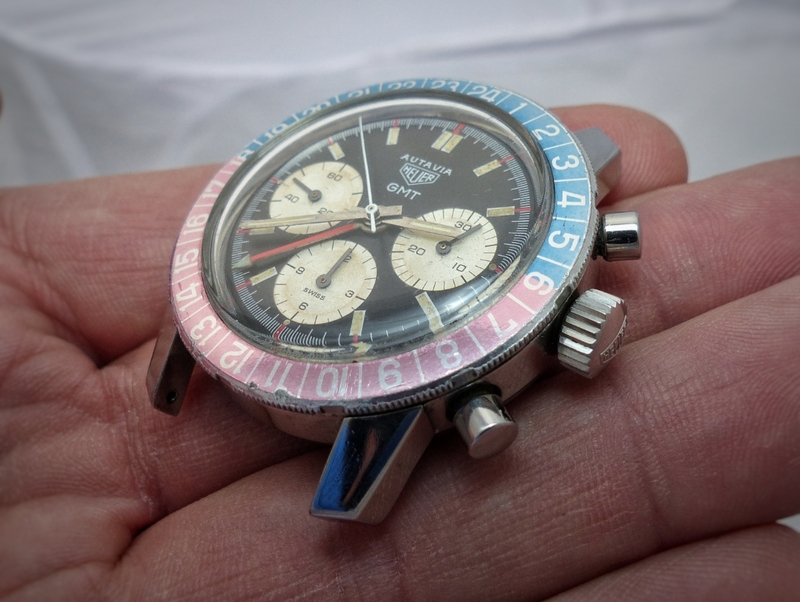 Original case back inside signed Heuer. 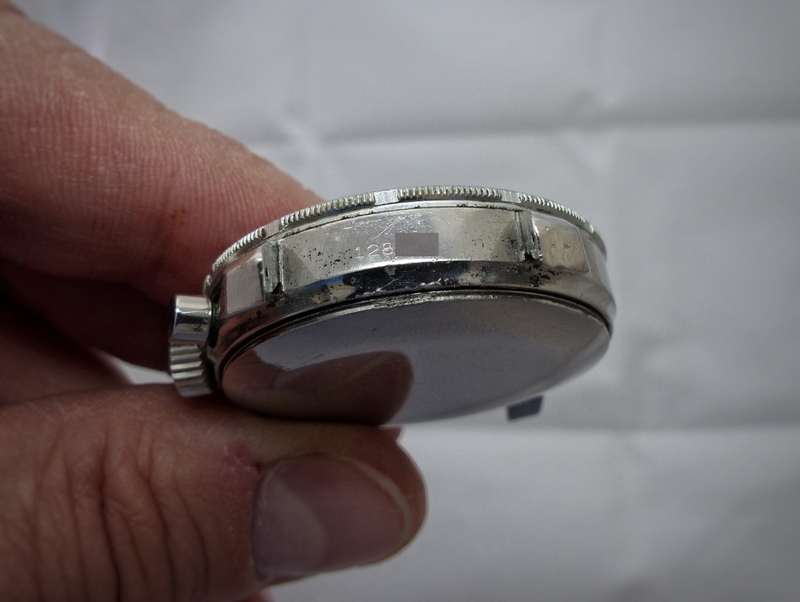 Case back outer marks are still visible. 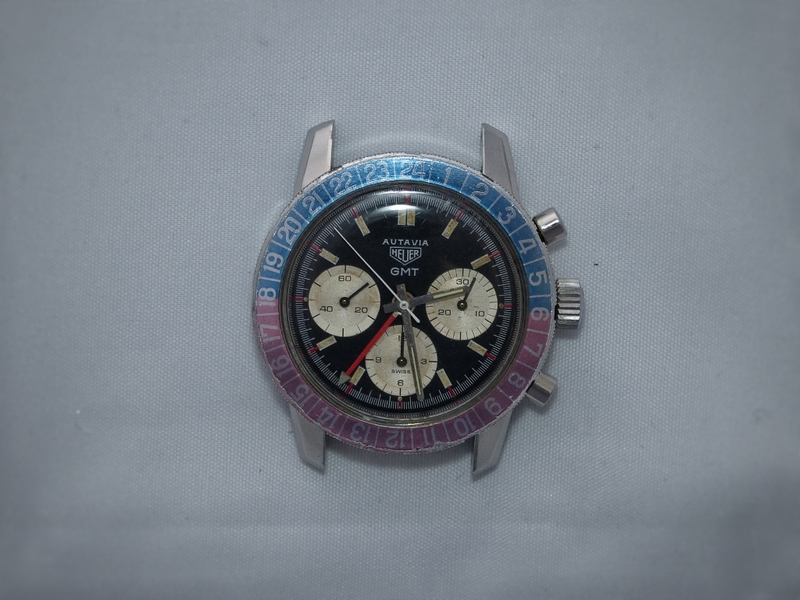 Original dial in good shape with creamy luminescent plots. 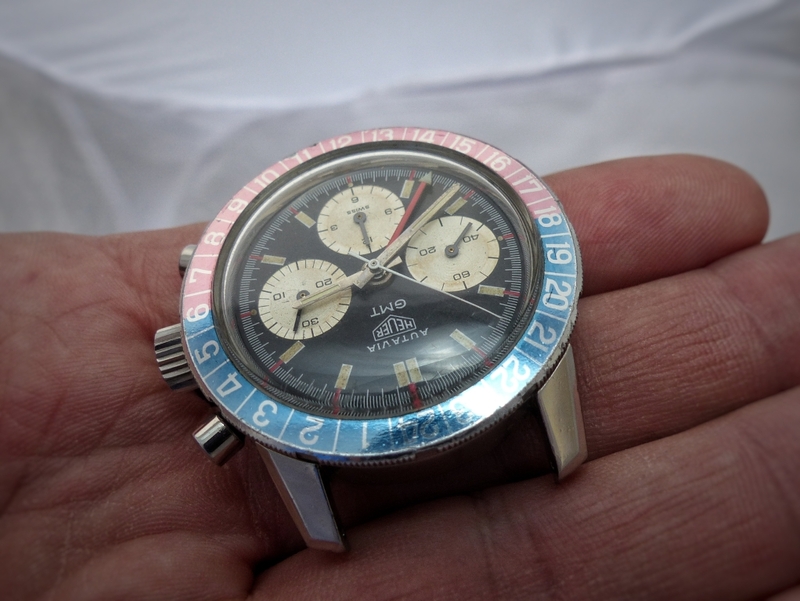 Nice patina on subdials. 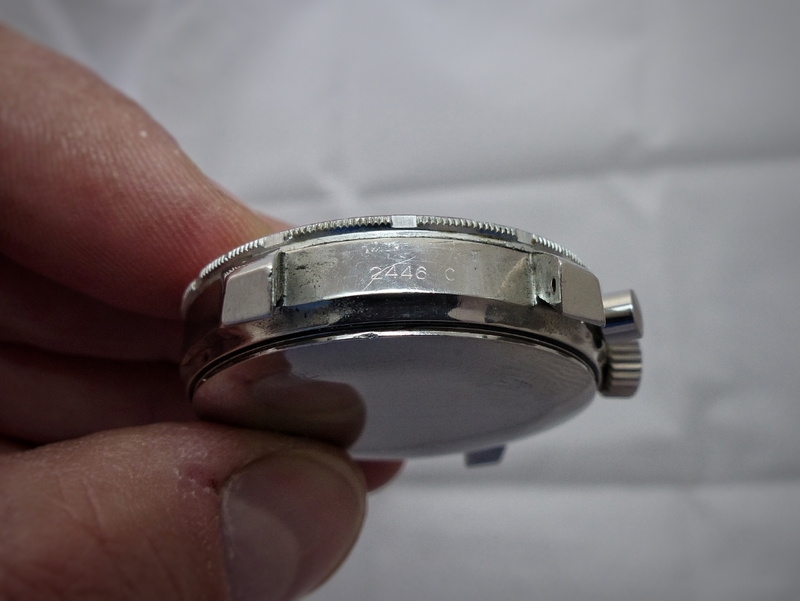 Minor defect on minute subdial. 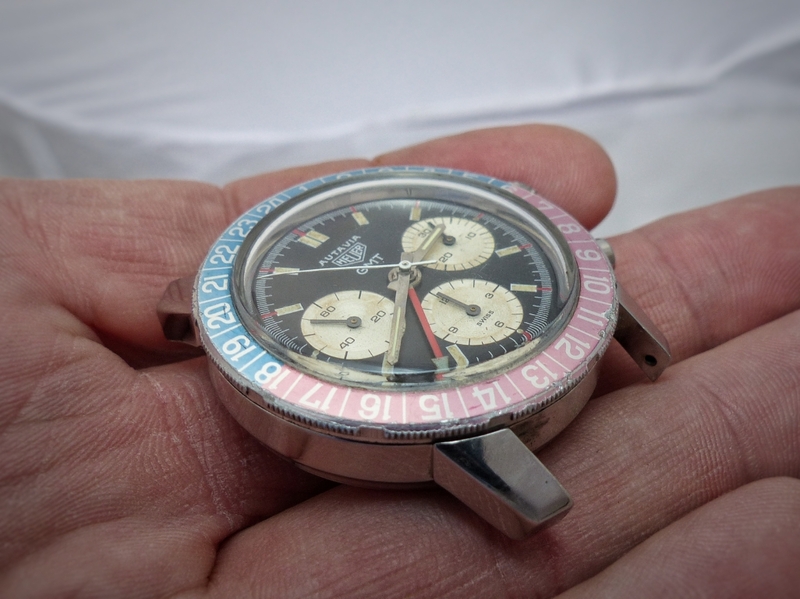 Original minutes/hours/chrono/gmt hands in great shape with intact lume. 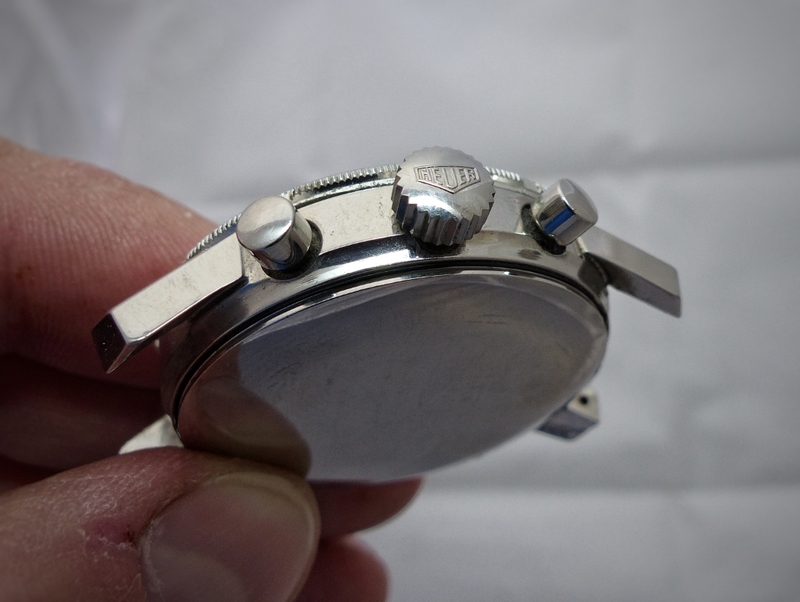 Subdial hands are not original and were replaced. Original crystal with small scratches but nothing deep. 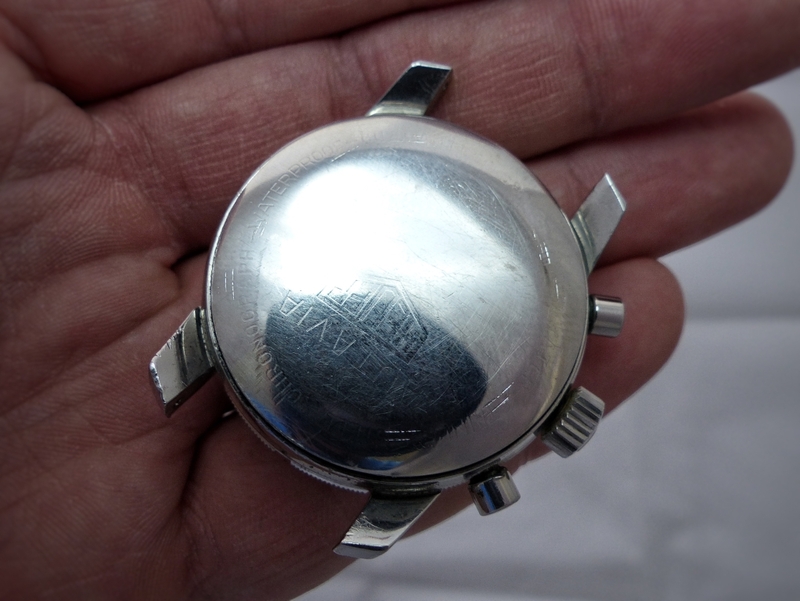 Manual winding Valjoux 724 movement signed. Movement was fully services in 2013 by previous owner. Watch winds and runs without issues. Chrono functions works properly. No issues noticed. I'm selling the head only without bracelet. With all that said I'm looking for offers around €9.500 plus shipping and insurance fees. Wired transfer or PayPal family/friends. 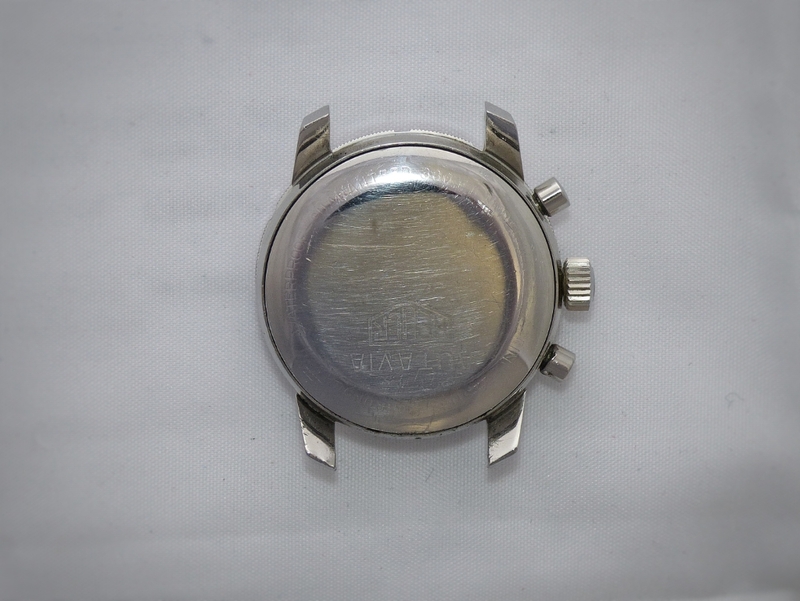 Watch is located in Central Europe. Feel free to contact me at jvecer@gmail.com for any additional information or photos in higher resolution.